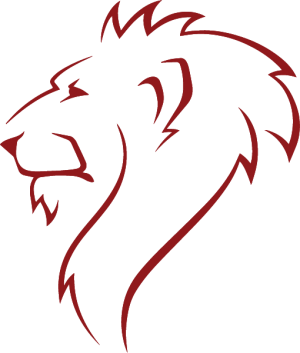 The Red Lion is open 7 days a week. Don’t forget The Red Lion serves a wonderful fresh menu 7 days a week and our bar is now open all day every Friday, with Happy Hour from 6pm-7pm. And every Sunday our Bar is now open until 7pm, serving food until 6pm.